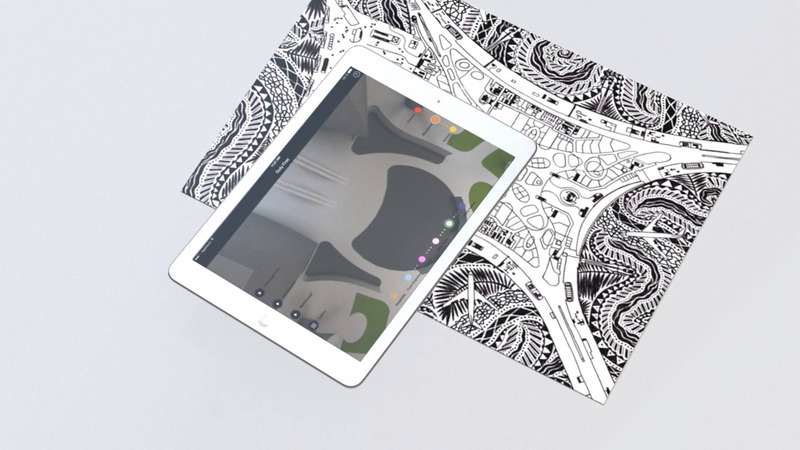 Interactive and immersive design communication – using a range of custom visualisation and interactive products; virtual reality, augmented reality, real time space exploration, we empower our clients to fully experience and understand every aspect of their architectural envelopes and interior designs. New technology was a leading theme in Cannes in 2017. See our short video review of our stand at the first TFWA Digital Village. Click and drag image to explore.